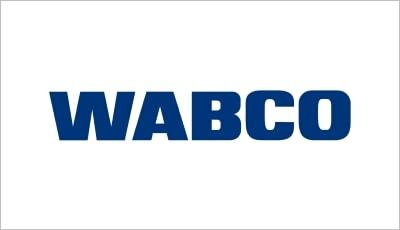 We are proud that Wabco has started to join as a supplier on the Tradecloud supply chain platform. Wabco will integrate the operational processes with its customers in real time via the Tradecloud platform, allowing for faster and more effective collaboration. Purchase orders from customers will be directly imported as sales orders in the SAP system from Wabco, resulting in much less order handling, but above all a much better insight into the status of orders and deliveries. By connecting 1 x to the Tradecloud platform, buyers and suppliers have access to all B2B companies in the network (n: n). From concepts to finished products and beyond, we have been developing innovative systems to make vehicles safer and easier to control since 1869. Today, with an unbeatable list of industry firsts behind us, WABCO continues to pioneer breakthrough innovations for advanced driver assistance, braking, stability control, suspension, transmission automation and aerodynamics for the world’s commercial truck, bus, trailer, car and off-highway manufacturers. Our success led to sales of $2.6 billion in 2015. Tradecloud is the leading B2B supply chain platform for production and wholesale companies. We help our customers to make their supply chain predictable and realize a shorter time-to-market with less inventory and less order handling. Are you interested in more speed and higher margins? Check out our website, and if you also want to become a supplier on the platform, please contact us.